Cloud & Leaf Bookstore – Explore Manzanita! 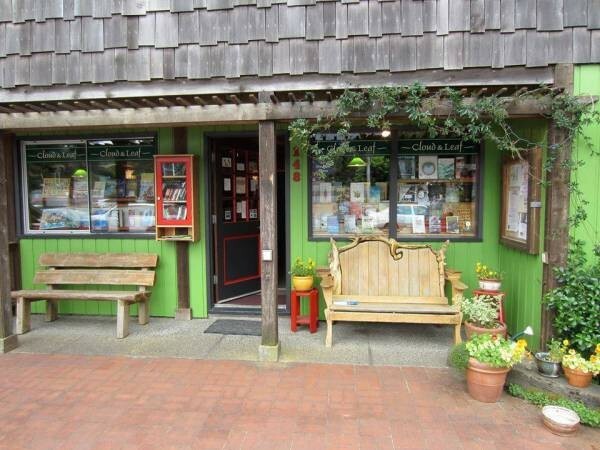 Cloud & Leaf is an independent bookstore on the Oregon coast. We are located at 148 Laneda Ave., in Manzanita, Oregon. We are open every day from 10:15 am to 5 pm.